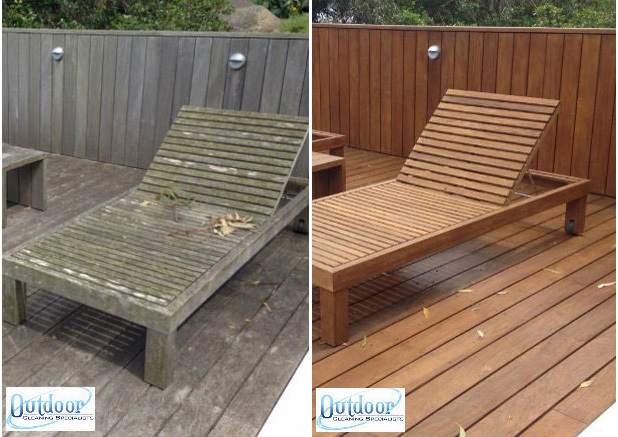 Are your exterior timber surfaces faded or cracked? Is the sandstone around your home dirty or slippery? Never fear – Outdoor Cleaning Specialists can help! 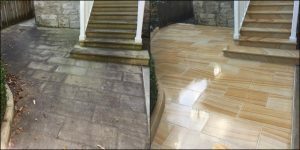 Our professional timber and sandstone cleaning services rejuvenate and extend the life of the timber and sandstone surfaces around your home. We apply the most appropriate sandstone cleaning method depending on surface finish, volume of traffic and degree of staining/algae growth where mould can set in. 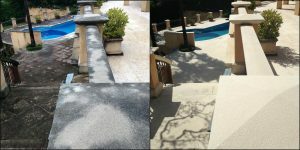 This not only results in a dull, grey appearance, it can also make sandstone paths and pavers a slip hazard for you, your family and visitors. to its original lustre and colour. Need timber cleaning or sandstone cleaning in Sydney?